A Just and Holy Cause? In A Just and Holy Cause? 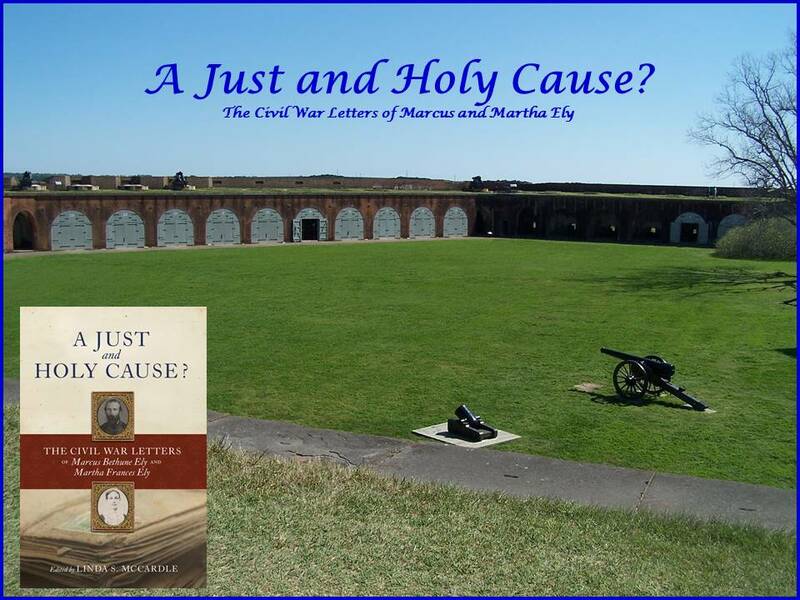 Marcus wrote to Mattie about the fate of the Nashville. You can read this first hand account in my book. 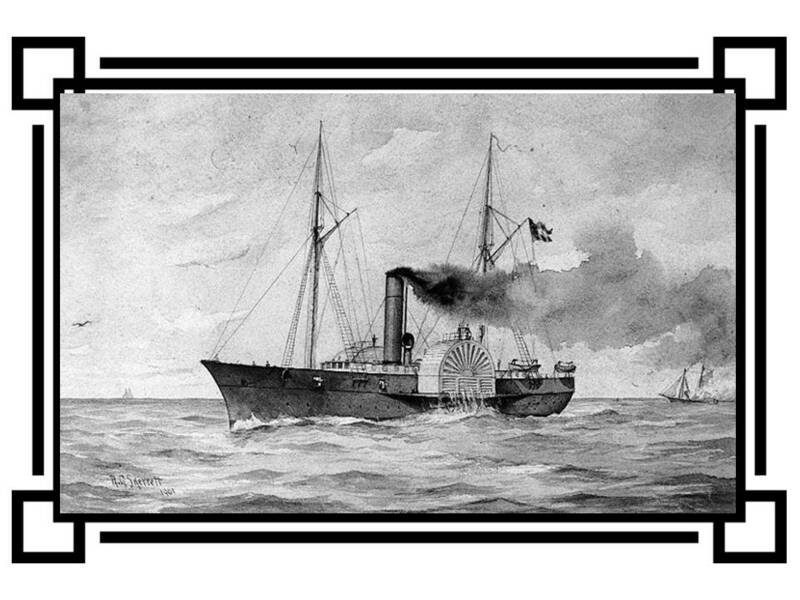 The Nashville, a paddle wheeled steamer began as the USMS Nashville, a United States Mail ship. Between 1853 and 1861 she delivered mail from New York City to Charleston, SC. The Nashville sailed into the Charleston bay during the Battle of Fort Sumter. 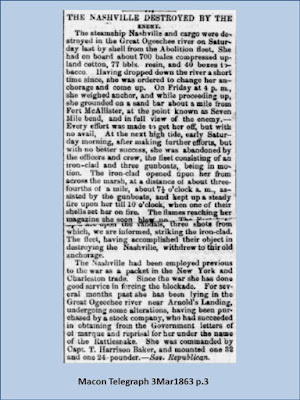 After the fort fell into Confederate hands, the steamer was seized and recommissioned as the CSS Nashville and outfitted as a warship. She was the first warship to fly the Confederate flag in English waters. In February1862 she returned to port in Beaufort, SC and was sold for use as a blockade runner. 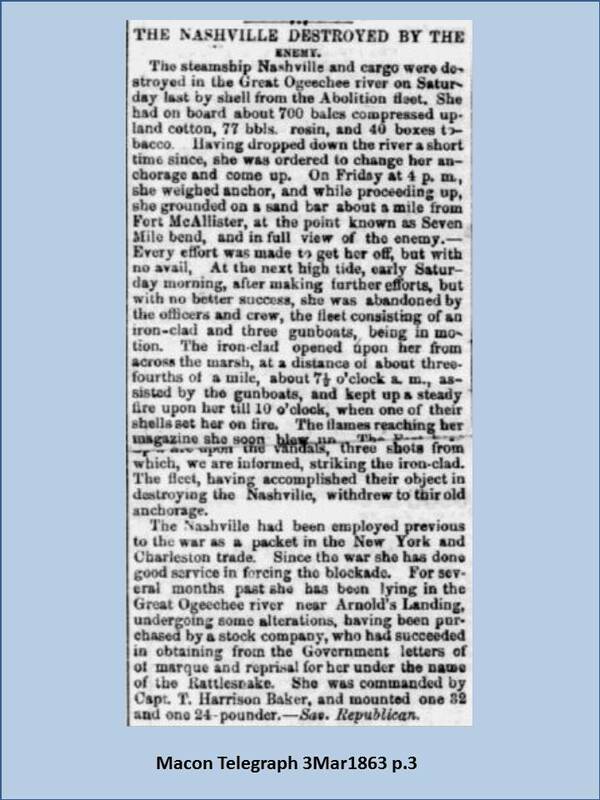 In November 1862, the Nashville became the privateer Rattlesnake. On February 28, 1863 she ran aground on the Ogeechee River and was destroyed by the USS Montauk, a steam propelled warship protected by iron or steel armor plates. The Montauk saw action throughout the war and was used as a floating prison after the the assassination of Abraham Lincoln. It was the site of the autopsy and identification of John Wilkes Booth, Lincoln's assassin. 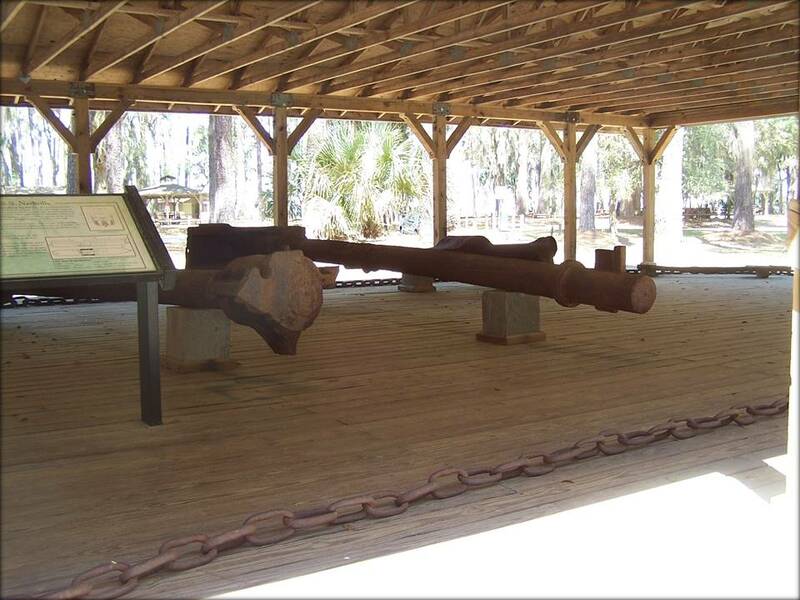 Today, you can visit the Fort McAllister State Park in Richmond Hill, GA and visit the remains of the Nashville. 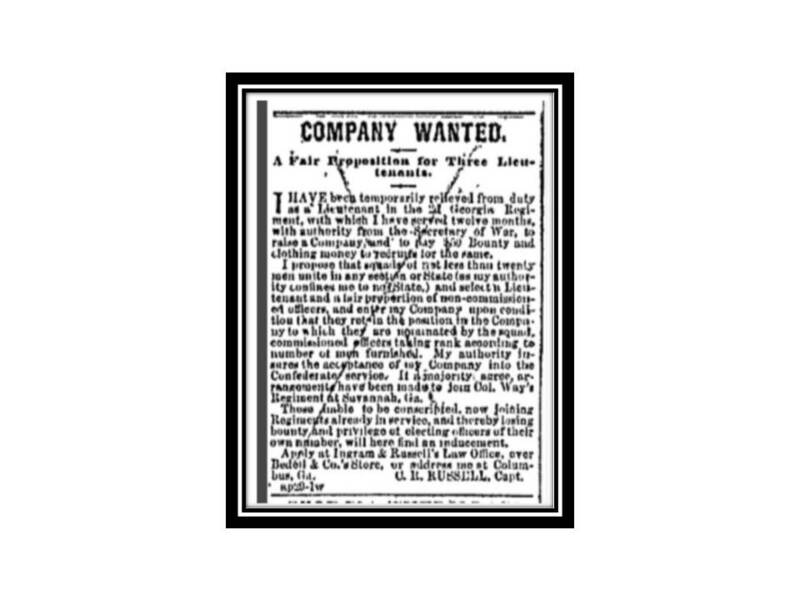 On April 29, 1862, Charles R. Russell placed the above advertisement in the Columbus Daily Enquirer (Columbus,GA). By the first week in May a company of men had been recruited and on their way to Savannah, GA to join Colonel Charlton Way's Regiment at Beaulieu Battery just below the city. In November 1861 General Robert E. Lee visited Savannah and the surrounding area to establish defenses around the city. 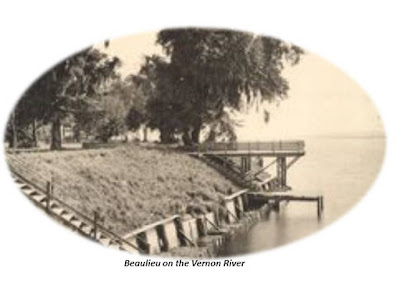 He established Beaulieu Battery on the Vernon River. 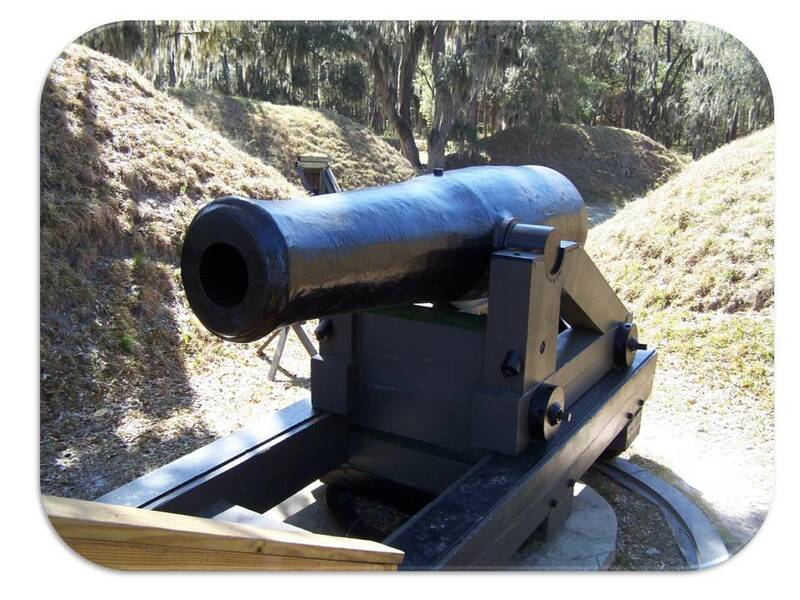 Directly across from Beaulieu Battery was Fort McAllister, at Genesis Point on the Big Ogeechee River. Beaulieu Battery was armed with one 8 inch Columbiad cannon, two 10 inch Columbiads, two 42 pounders and three 31 pounders. The defenses were constructed of earth, though not as extensive as Fort McAllister. The Joe Thompson Artillery commanded by Capt. Cornelius Hanlieter was already established at Beaulieu when the Russell Guards arrived. Marcus (Marcus Ely) often mentioned him in his letters. For the next two years the Russell Guards called Beaulieu Battery their home away from home. The battery was described in a letter written by Arthur Hutchinson, a private in Hanleiter's Company, Georgia Light Artillery (Jo Thompson Artillery) to his father in February 1864. " I arrived here and found the men hospitable and obliging. The fare is good for camp. We have biscuit and coffee and sausage and light bread. The coffee has long sweetening. We have good quarters. Each mess has a house to cook in and a house to sleep in with bedsteads of our own. Everything is conducted with system. We have the most beautiful camp in the Confederate States." In late April 1864 the unit received word they were to join forces in North Georgia with General Joe Johnston. Beaulieu Battery was occupied until December 1864. Bombardment of the battery began on December 15th. General William Hardee, preparing to evacuate Savannah in the wake of Sherman's march to the sea, ordered the destruction of the carriages and ammunition and the spiking of the guns. 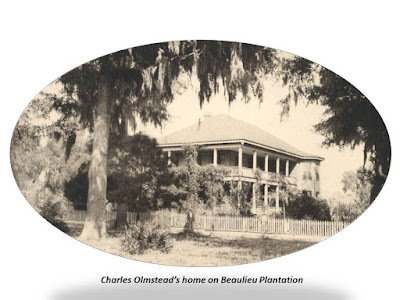 The men left Beaulieu and marched to Hardeeville, S.C.
After the war, Julian Schley, the owner of Beaulieu Plantation, decided to sell all but four acres to several parties, including Col. Charles Olmstead and Col. Charlton Way (both men had been at Beaulieu Battery during the war). Provisions in the deeds stated that they would leave space around the bluff and would not develop the land as a resort, or establish hotels or bars within one mile of the Vernon River. Thus the Beaulieu area today is essentially still undeveloped. 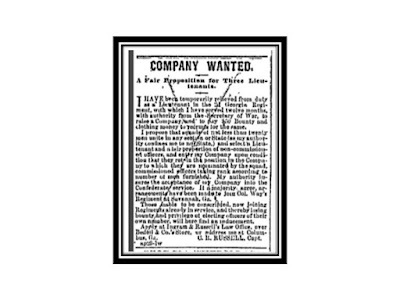 “Company Wanted,” Daily Columbus (GA) Enquirer, 29 April 1862, 2. My Book has been Released!! Last Wednesday as I stood in Carnton House, the site of the horrific Battle of Franklin, my cell phone vibrated in my pocket. 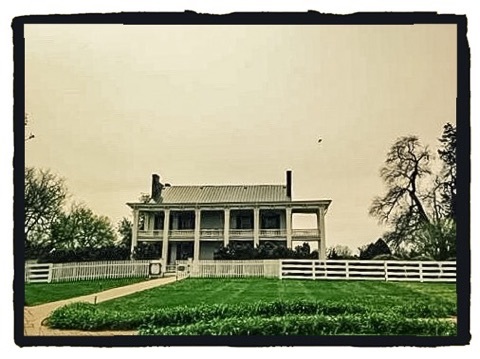 The guide had been talking about the arrival of the Confederate troops on the lawn of this beautiful home and I was thinking about the fact that my ancestor was with them. 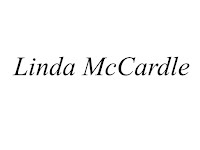 After the tour I walked out of the house and listened to the voice mail from Mercer University Press telling me my book A Just and Holy Cause? had been released. As I stood there, looking out toward the hundreds of graves of men who had fallen there, I thought about long journey to transcribe the letters my great great grandparents had written to each other, research the men who had served with him and visit many of the battle sites and places he had written about. It had culminated in a very fitting place. 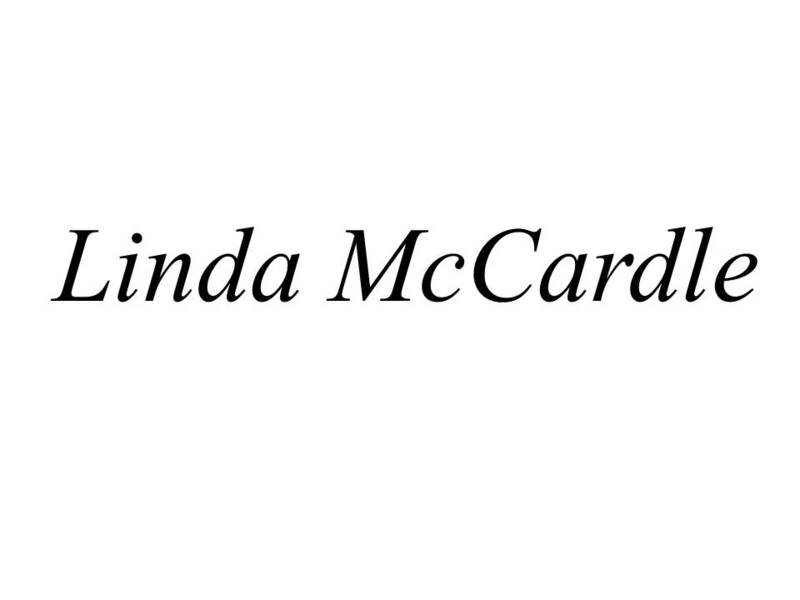 I hope this blog will be a place for you to visit and read about the men and places talked about in my book.